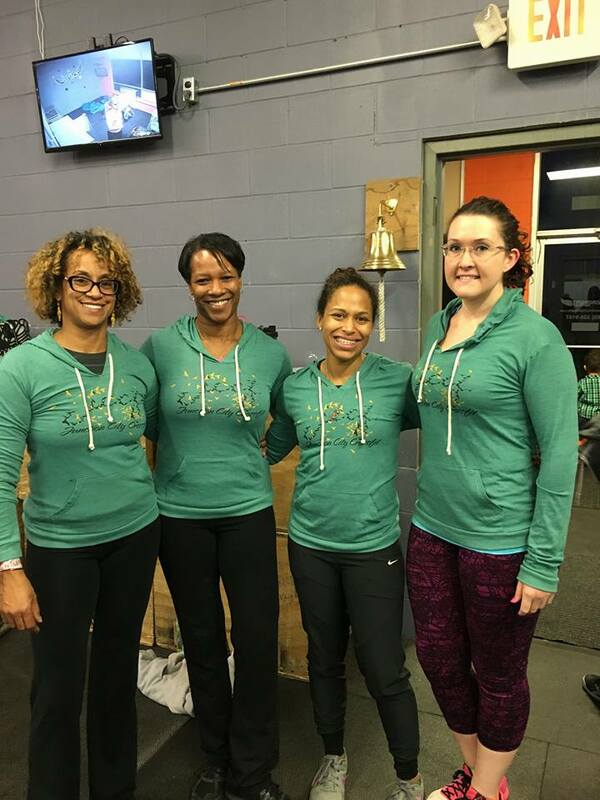 Boxmade Goods specializes in screen printing custom designs for CrossFit boxes. We print ultra-soft, breathable designs using high end water based inks on the tri-blend t-shirts and apparel CrossFitters love! Below are examples of some of the work we've done for clients. Interested in outfitting your box and members with the best shirts in the industry? Reach out to us today and we'll get back to you with a quote. Let us know what you want. Be as specific as you can, attach images, or give us a call and we can discuss it if you need help coming up with ideas. Boxmade has been fortunate to work with some amazing people. Read what a few have said about their experience with our services. "Boxmade Goods has been awesome to work with over the past couple of years! They're truly our one stop shop with all things apparel. Highly recommended for any gym big or small. Thanks for all that you do Kico!" "Our non profit Everyday Warrior has had the privilege to work with Boxmade Goods for the last two years. We host a large online CrossFit fundraising event with well over 2,000 athletes. Boxmade Goods went above and beyond with their attention to detail, customer service, communication, and marketing efforts. They handled one of the most stressful parts of hosting a competition so well! We will continue to use Boxmade Goods for our annual fundraising event." "Kico is amazing to work with! His apparel has never disappointed and his customer service is top notch. I will always do my apparel with Boxmade Goods."